Again there was a lack of activity on my part. Sorry for that but end of the year is always a busy time. 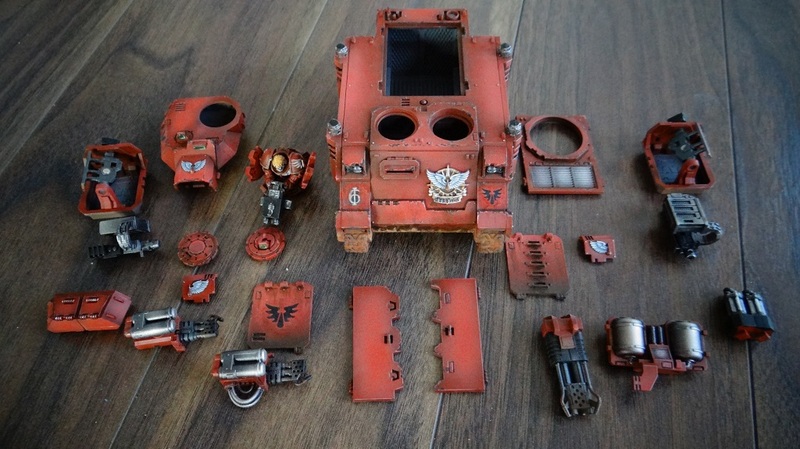 First of all ive put a short tutorial on painting Baal Predator. You can find it here. Recently i often going back with my thoughts to fantasy. 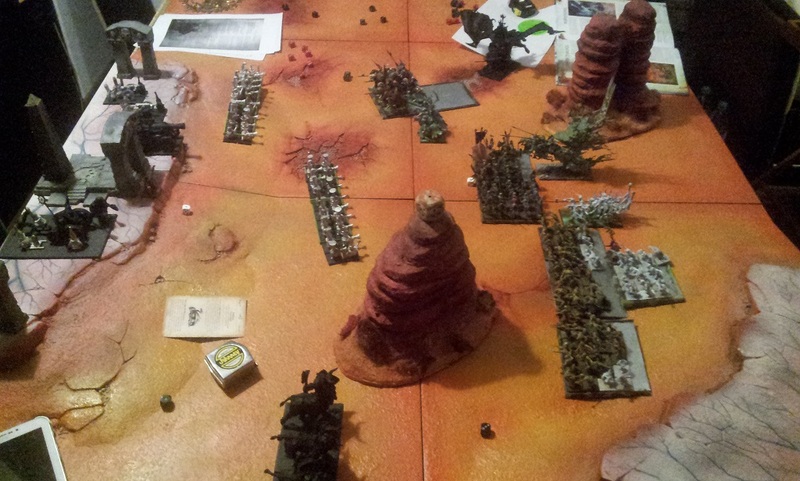 Ive even managed to play a battle with my undead. Warhammer 8ed is still looking strong in my opinion, despite the fact that its no longer supported. Some people went over to Mantics Kings of War for large fantasy battles game but i still think WHFB has lots to offer and i dont need constant support from the publisher to enjoy this game. Ive been playing it for a lot of years and im even quite happy that its will no longer be tweeked and modified so i always know what to expect. Ive played against my friends Chaos Dwarfs who used the Forge World rules for them. Never played them before and was positively surprised with how characterful this army turned out.